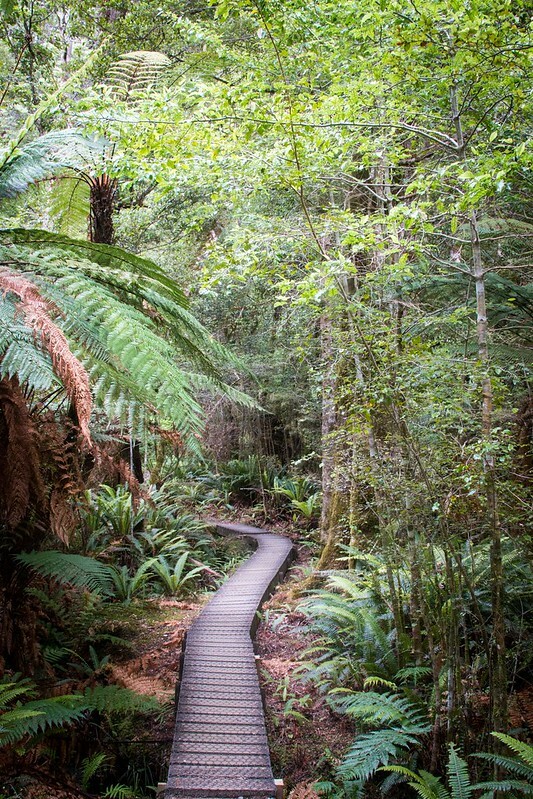 New Zealand’s trails and national parks are renowned for their pristine condition and rich and varied wildlife. Part of the reason why they are in such good condition, despite the thousands of visitors they receive each year, is due to the strict restrictions they place on hikers entering the parks. New Year’s Day saw us on the final stretch of the Kepler Track, with slightly sore heads and awaking to the call of kea parrots. Jess and Robbie, the hut wardens, had warned everyone the night before to bring their boots and waterproofs in before bed. Apparently the kea parrots had found a new game with which to entertain themselves – stealing the insoles and laces from the boots of unsuspecting hikers. 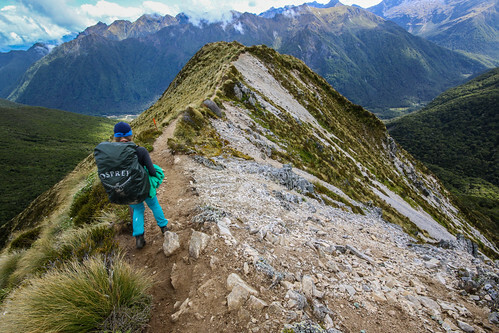 Hiking on one of New Zealand’s Great Walks is a rite of passage for all visitors to this amazing country. With dramatic mountain scenery, unique wildlife and the well-organised hut and camping system, it’s easy to see why hikers worldwide flock to New Zealand’s Great Walks. Not gonna lie, it was difficult deciding on only one Great Walk to do in New Zealand. 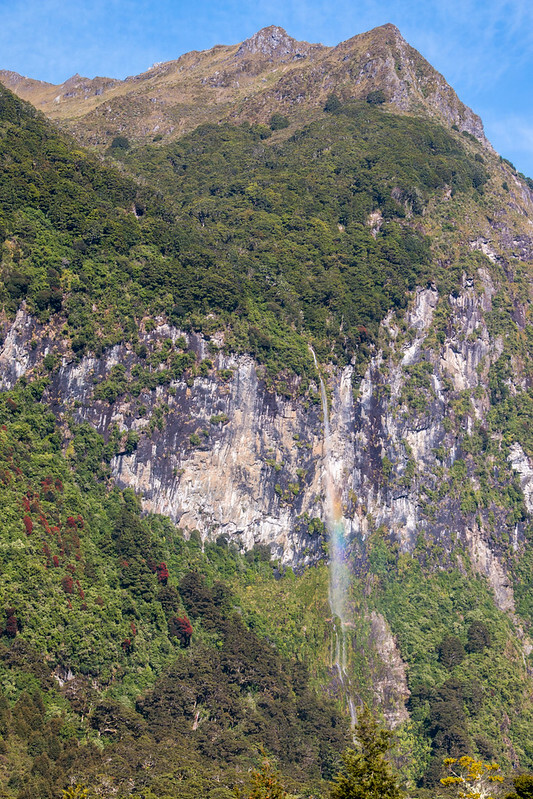 Given the amount of time we had to spend in the country, not to mention how far in advance it took to book sleeping space in the mountain huts, we decided to avoid the beautiful but popular Milford Track and instead opted for the Kepler Track. What followed was three days of otherworldly landscapes, close encounters with endangered species not found anywhere else in the world, and of course a diet mostly consisting of pasta, granola bars and chocolate.